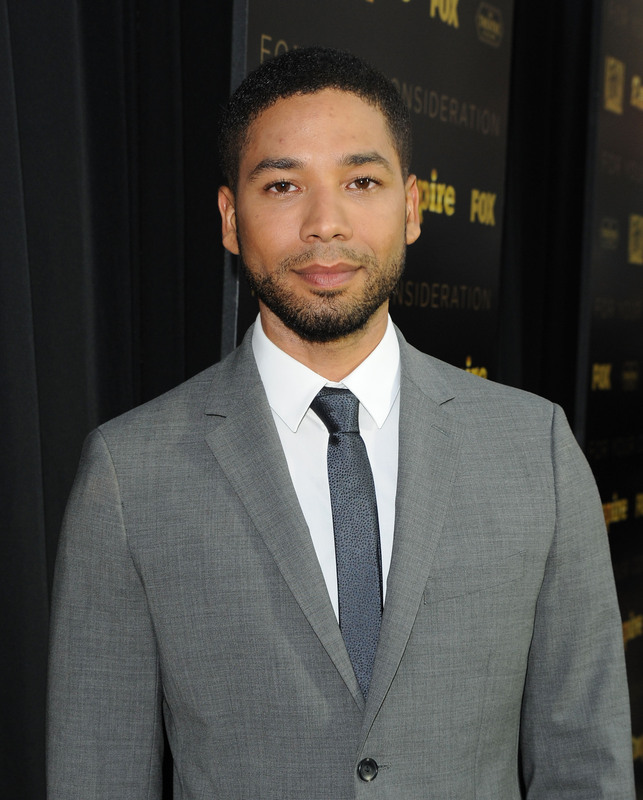 “Empire” star Jussie Smollett was allegedly targeted in a brutal homophobic attack late Monday night in Chicago. Investigations are ongoing and the verifiability of the situation remains unclear, but ThatGrapeJuice.Net claims Fox was also sent an anonymous letter addressed to Smollet with the message, “You will die black f*g.” The letter was received approximately eight days ago. It’s unclear if it is connected to this most recent incident. The alleged assault is now being treated as a hate crime.